New software unveiled at the Consumer Electronics Show in Las Vegas could monitor and eliminate account sharing, according to FOX News. Subscribing to Netflix and sharing your password with family and friends so they can use the streaming service for free may be coming to an end. The software uses artificial intelligence, machine learning, and behavioral analytics to look for activity it deems potentially fraudulent. 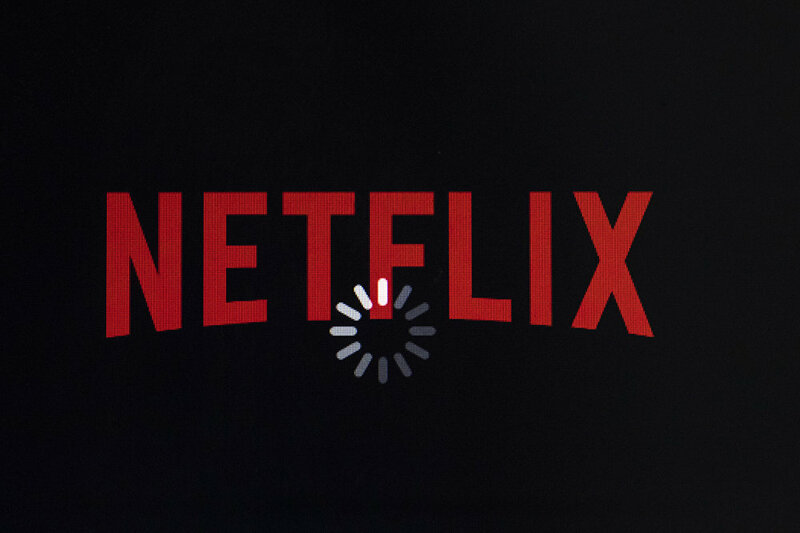 If you like to Netflix and chill using someone else's password, we've got some bad news for you. According to one survey, almost 26 percent of millennials use a password from someone else's account to binge-watch shows on an online streaming service. A study from Parks Associates concluded that, by 2021, credentials sharing could account for $9.9 billion in losses for pay-TV revenues and $1.2 billion in OTT revenues. "Casual credentials sharing is becoming too expensive to ignore", said Jean Marc Racine of Synamedia. 'Our new solution gives operators the ability to take action. The company says that in "extreme" cases, where passwords have been sold online, accounts will simply be delted. Synamedia aims to crack down on password sharers with a new system that streaming services can pay to access. The data includes a range of factors, like where an account is being accessed from, what time it's used, what content is being watched and by what device. Many casual users will be happy to pay an additional fee for a premium, shared service. The Credential Sharing Insight software is available as a cloud or on-premise offering. "It's a great way to keep honest people honest while benefiting from an incremental revenue stream", said Racine.